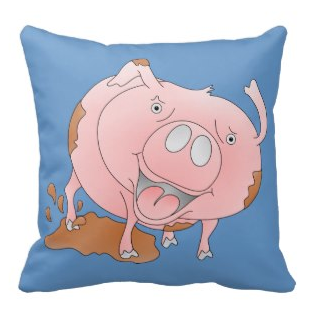 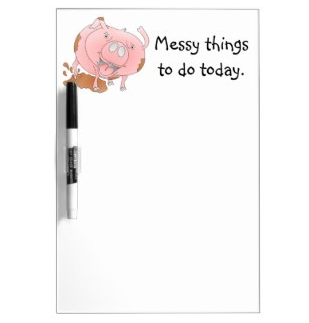 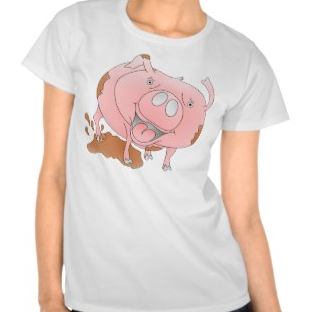 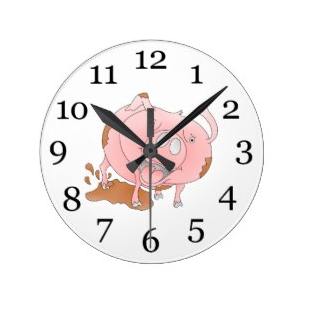 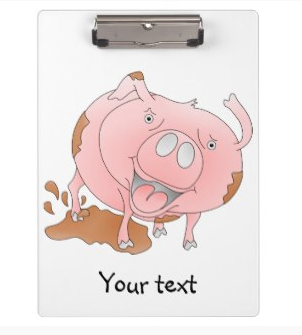 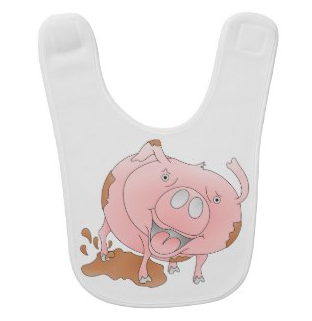 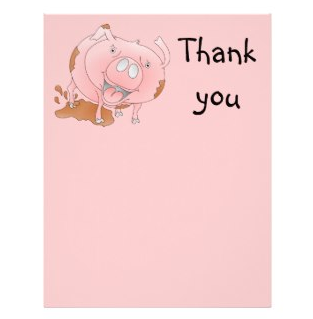 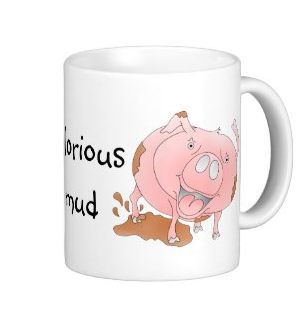 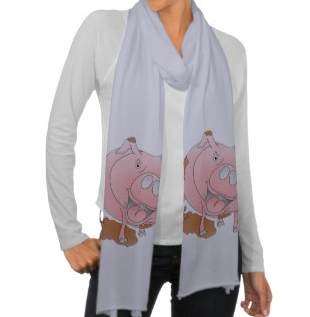 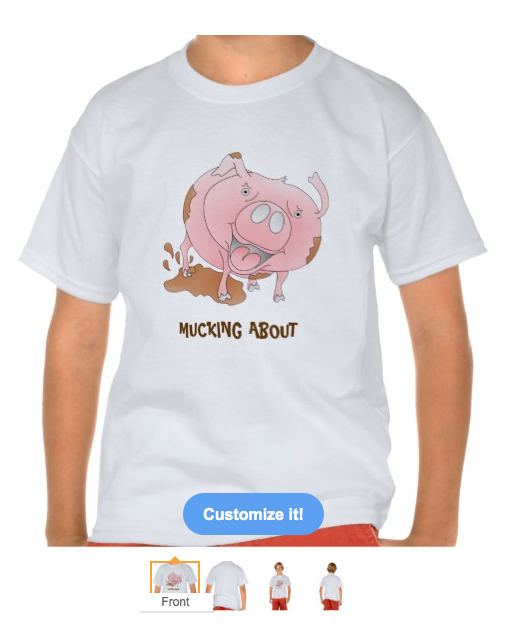 This pink pig design can be found on many products at my zazzle store, mailboxdisco. 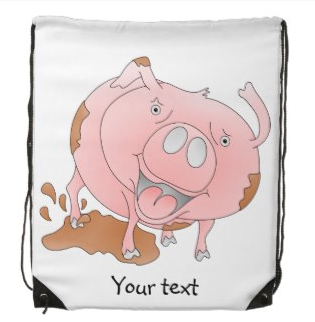 If you like the design but can't find it on the item you like please feel free to contact me. 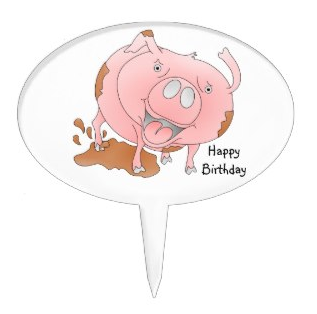 A cartoon style, pink, pig playfully stomping his trotters in a puddle of mud.